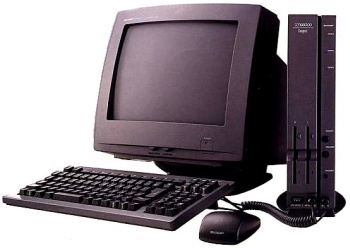 The Sharp X68000 (often shortened to X68K) is a personal computer created by Sharp. 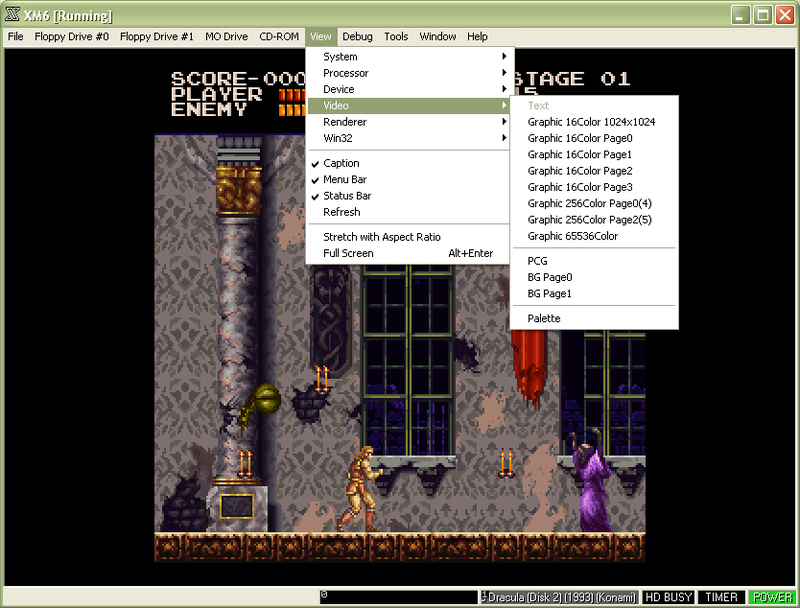 The XM6 emulator features various debugging tools, some of which are useful for ripping sprites. 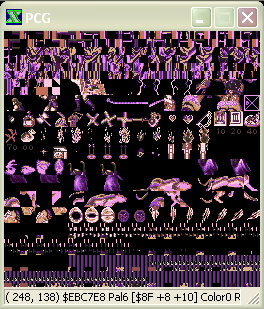 In order to scroll through the palettes, just press the left mouse button. 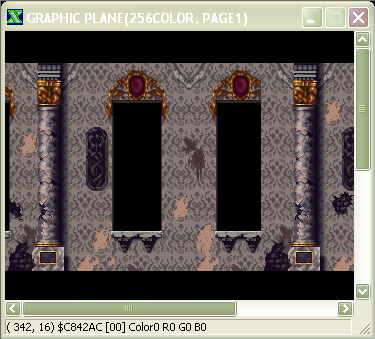 Alternatively, you can press the right mouse button to jump to a specific palette address. The best X68K emulator, it will emulate any game flawlessly. It is not updated anymore and the author's page has been closed down. You can download XM6 Here. This page was last edited on 17 September 2018, at 21:52.